APAH has helped more than 1,200 families, individuals, young professionals, senior citizens and persons with disabilities find safe, affordable housing at one of our 15 properties. 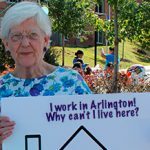 Most residents work in Arlington County or its surrounding communities; some are on fixed incomes. All residents are responsible for paying monthly rent. Household income for an APAH resident is typically between $8,700–$57,500. 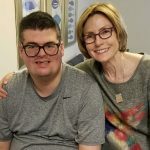 For Zachary, his apartment at The Springs is more than his home, it’s a symbol of independence. 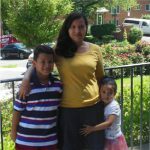 Despite working in higher education for 10 years, Sarah Morales’ salary was not high enough to afford an apartment big enough to comfortably house her family. Pat McGrady wanted to sell her home and move into a rental. At that point she made a surprising discovery – she couldn’t afford to rent in Arlington. 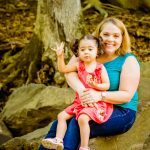 Carolina immigrated to the United States from Honduras in 2005. She came to join her now-husband, who had immigrated four years earlier.